good company, and much to be thankful for! Your family is so beautiful! 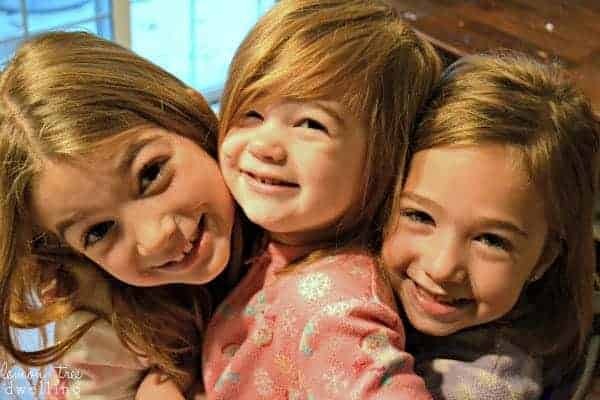 Love this picture of your adorable girls! Hope your Thanksgiving was wonderful!